Pinoy ballers who are waiting for Terrence Romeo's kicks with Peak Basketball will have a chance to reserve a pair today. 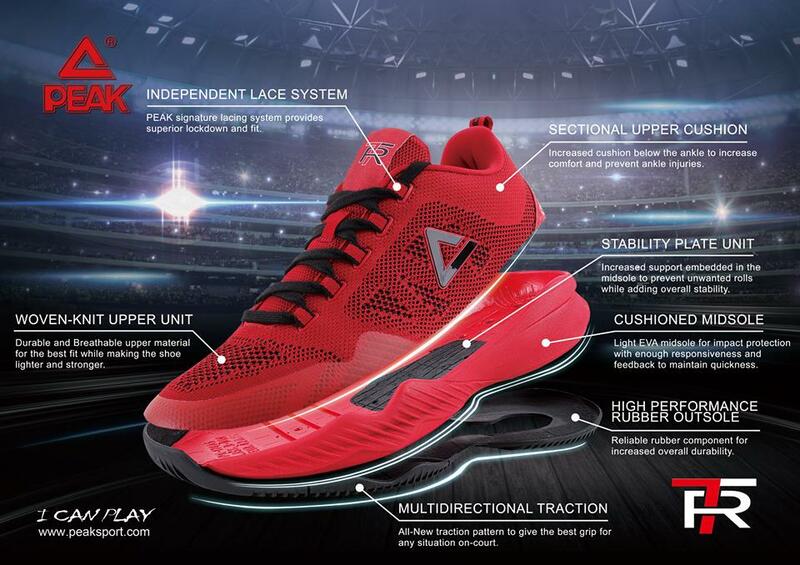 Dubbed as Romeo 1 according to Peak Riverbanks, it is no doubt that just by seeing the specs of the shoe which is very close to the Peak's Ultra Light Low in terms of the toolings used is indeed perfect for a guard who relies on speed and court feel. 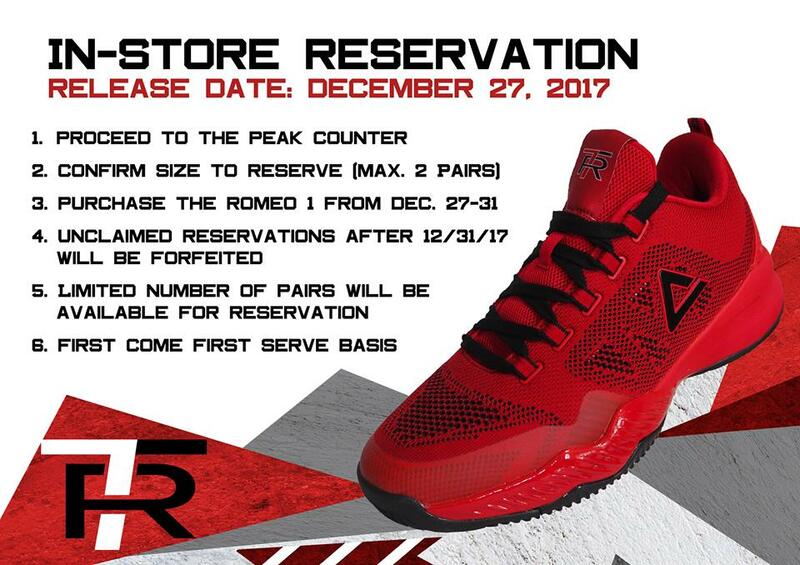 With regards to the shoe's release, Peak Riverbanks is having an in-store reservation of the shoe right now although I'm not sure which other branches will have it come release date which is dated December 27. For reservations, you can purchase the shoe from December 27-31, so unclaimed pairs (if any) will be placed on their regular stocks once again. The shoe will cost for Php 4,895 which I think is the same with the Peak Ultra Light Low. For tech specs, knit upper in a low-top silhouette guarantees a lightweight feel of the shoe. The lacing system makes it easier for you to adjust them easily, locking the midfoot section of the shoe. The cushion is lightweight EVA foam and while it is somewhat disappointing for me personally since I wish they used at least their Cushion-3 setup, what you will get is a lightweight, low-to-the-ground feel which is very ideal for guards who relies on speed. The solid rubber outsole could be ideal for both indoors and outdoors and actually most of these Chinese kicks are durable enough for outdoor use. 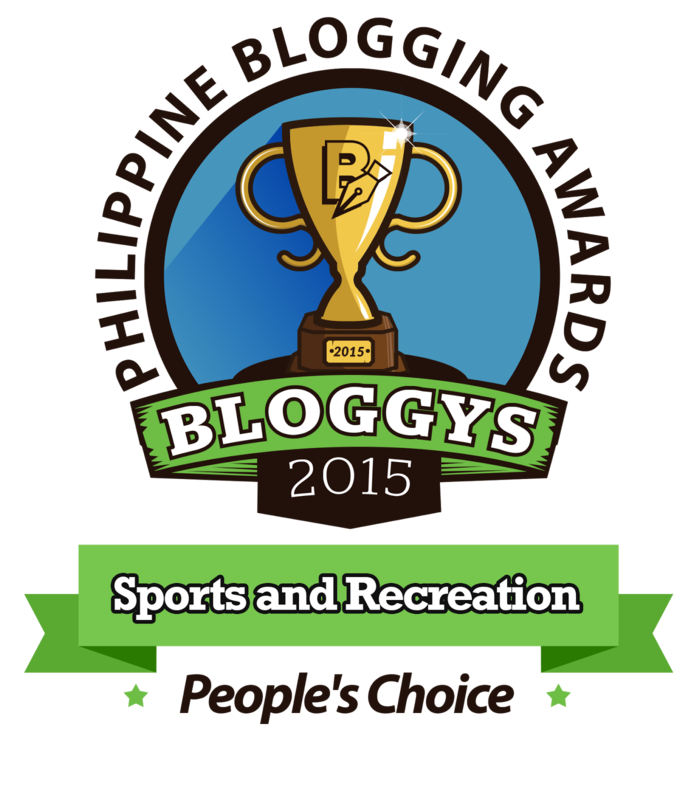 But of course, it all depends on the court surface and how frequent you play. So far, this red colorway is the only colorway for this shoe and I don't think they are still planning for more colorways. Who knows, maybe when they get good reception to the shoe's sale then maybe we get to see this shoe in his team's colorway. Hoping for other colorway, especially white and black. Me too... A colorway of his PBA team wouldn't be bad either and also in Gilas CW.